We are a fitness studio providing a positive, motivating and fun environment with quality equipment and exceptional personal trainers. 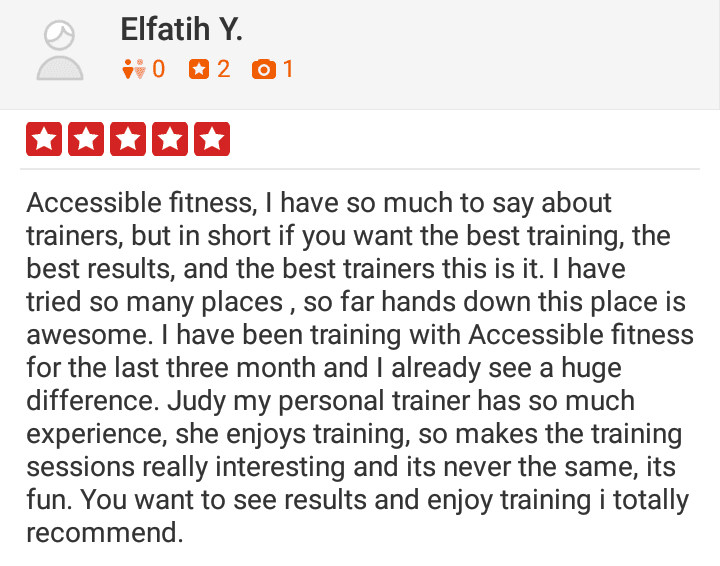 A place for helping our clients reach their fitness goals. 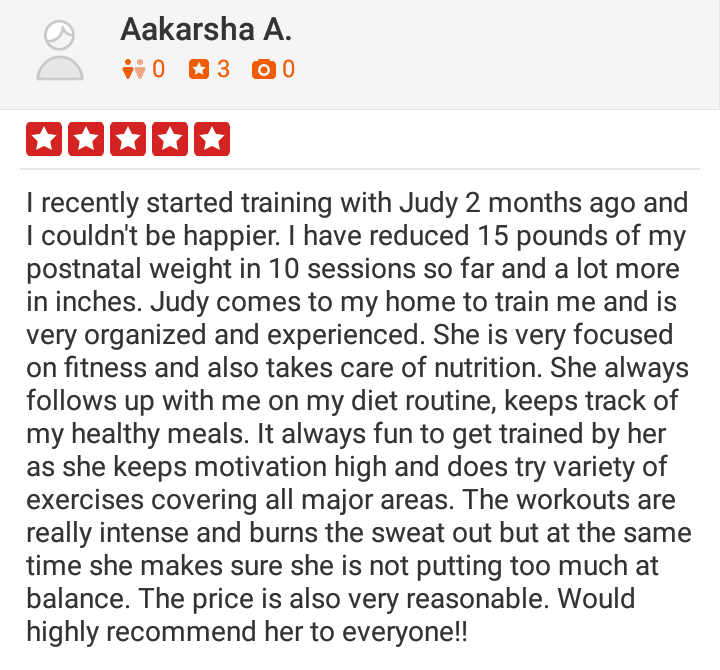 Our mission is to have a positive impact on our client’s lives by delivering the best possible fitness and nutrition solutions to everyone that comes to us through fun and challenging workouts. 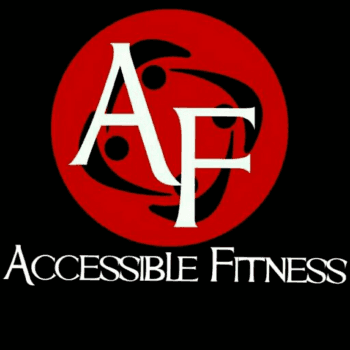 Personal training at Accessible Fitness means that you will be exercising one-on-one with your own experienced personal trainer right beside you to guide and assist you with your fitness program. Your trainer will help you stay committed to reaching your goals. Buddy training is a great way to stay motivated and hold yourself accountable when starting a workout program. 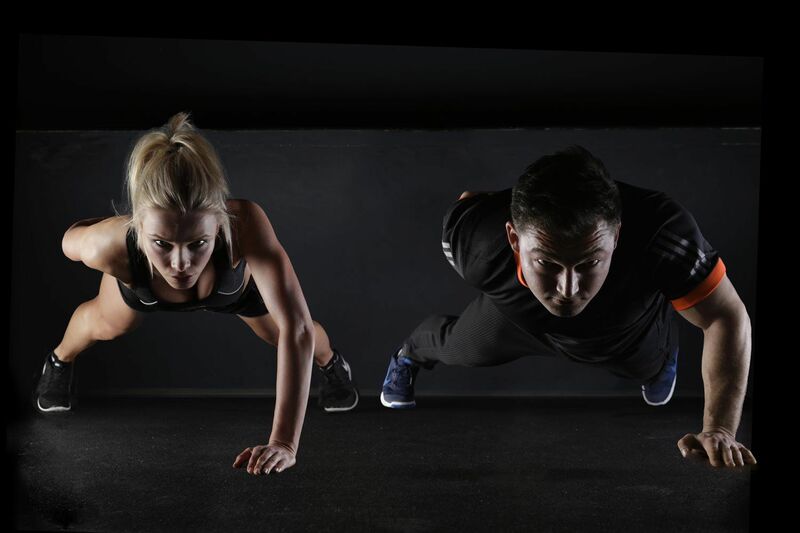 Exercising with a partner always ignites a friendly competition which pushes you to work harder and stay committed. To see more reviews. Click on the Yelp banner. "They are easy to work with but will push you hard. They are very focused on form and will give you a great full body workout every time." "I have been training with Paul & Judy for over 3 months and I see amazing results! 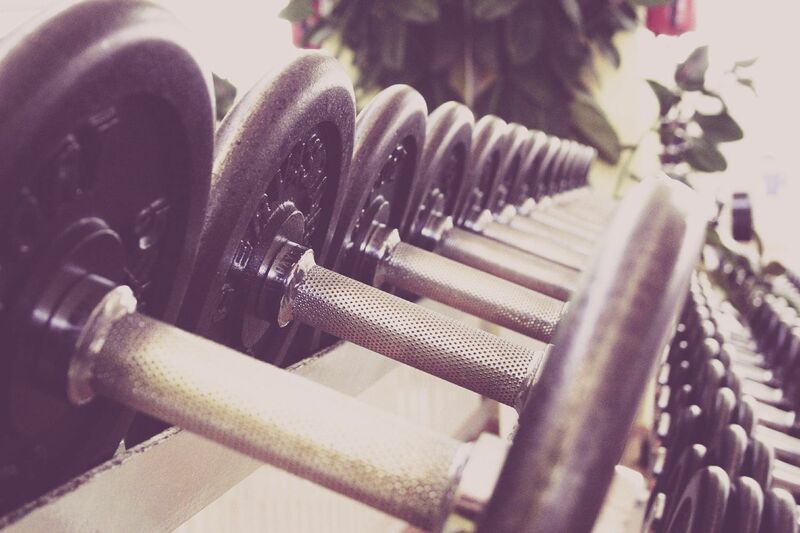 The variety of exercises that they make you do is what the difference is." "I have lost 13 lbs. and 12% body fat in just 3 months! Paul & Judy, I can't thank you enough for your constant support and for this incredible program!"